Howdy all — I bought a set of Morgan Adjustable Roller Trucks for my C&P10x15. When the box arrived, the adjustment wrench was missing. 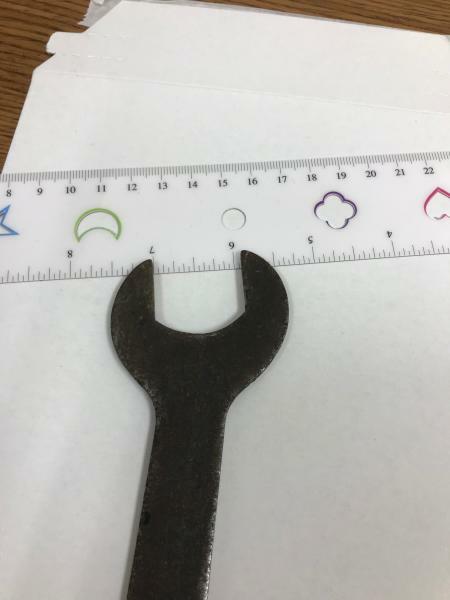 The seller sent a picture of a wrench he has but was unsure if it was correct or not. 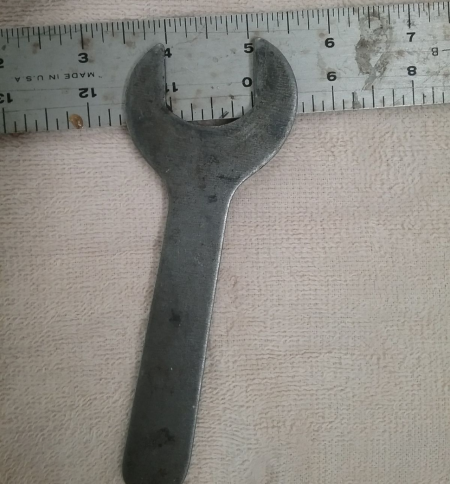 Would anyone know if this wrench is correct? See attached image below. That’s the same wrench mine came with. I have 2 of those I bought with some other wrenches. Let me check when I get home. If it is the correct size I can send it to you. No charge. I don’t use it, no adjustable trucks. Here is the wrench I have. Email me your address if you want it.